Switching out iron sights for the Trijicon MRO’s dedicated, red-dot sight allows for better accuracy, tighter shot groupings, and faster target acquisition, which offers you the best chances to get your rounds on target. 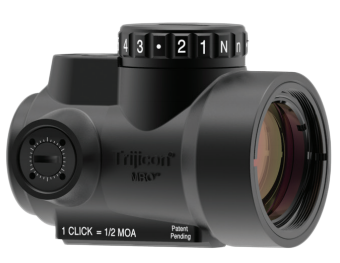 Intended for use on rifles, carbines, and shotguns, the Trijicon MRO’s large aperture and tapered light path maximizes the viewing area, plus gives improved situational awareness and rapid target engagement (even from non-standard shooting positions). The Zero Tolerance 0220 Anso Titanium Folder is equipped with a modified drop-point blade with a slight recurve made of premium stainless steel. This high-quality, powdered metallurgy steel is sturdy, water-resistant, and will not chip easily. Additional niobium and vanadium carbides result in a blade with a sharper, longer-lasting edge. It features an attractive, stonewashed blade finish that conceals scratches that result from heavy use. Over the last decade, Magpul has adopted a mission statement to develop products focused on innovation, creativity, and efficiency – specifically, developing devices to aid in the manipulation of rifle magazines while reloading under stress. 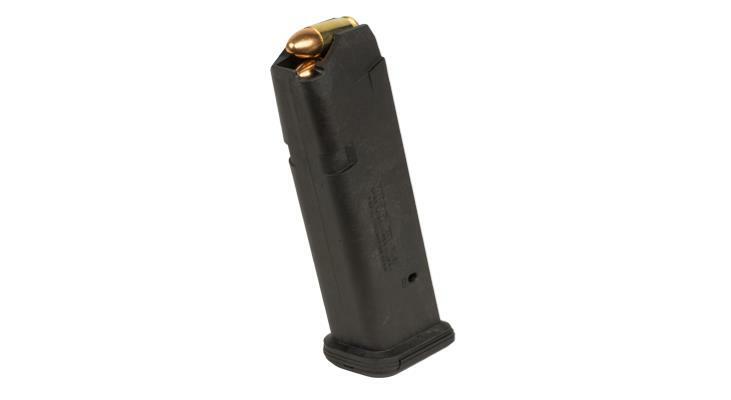 That desire to constantly develop, refine, and achieve has led to the creation of a handgun magazine with unequaled reliability and durability, round after round: the Magpul PMAG 17 GL9 – 9mm, 17-round Glock Magazine. For more information and to order yours, be sure to visit GideonTactical.com. Instead of weapons-specific, the Raven Concealment Vanguard 3 Light-Compatible Holster is light-specific, designed to work with the SureFire, LLC X300U-A and the X300U-B. 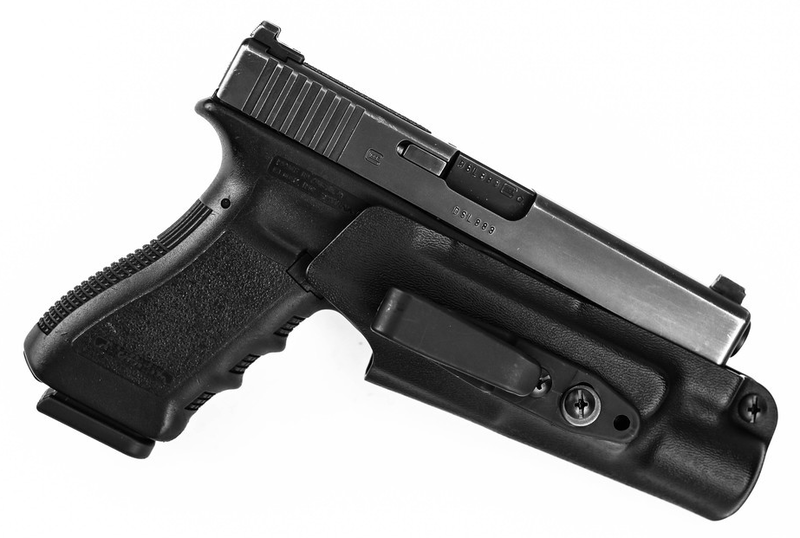 It easily attaches to your weapon’s light and covers only the light and trigger guard – a distinctive feature that separates it from traditional IWB holsters. Its innovative design avoids the bulky feel of a traditional holster, while simultaneously offering a high level of safety and security that is unattainable by simply shoving your pistol in the waistband of your pants. 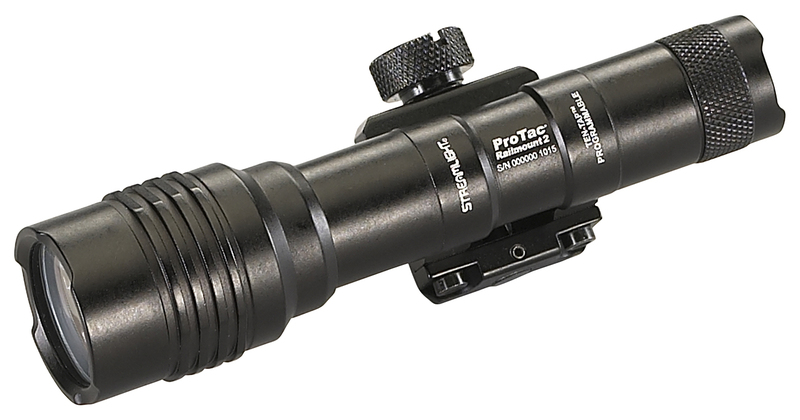 Thanks to cutting-edge C4® LED technology, the Streamlight ProTac Rail Mount 2 Long Gun with Pressure Switch projects vibrant, long-distance beams of white light designed to assist you with efficient target acquisition. It can be easily operated with one hand thanks to its multi-function, push-button tactical tail switch and a dual-remote pressure switch with a latching push button.